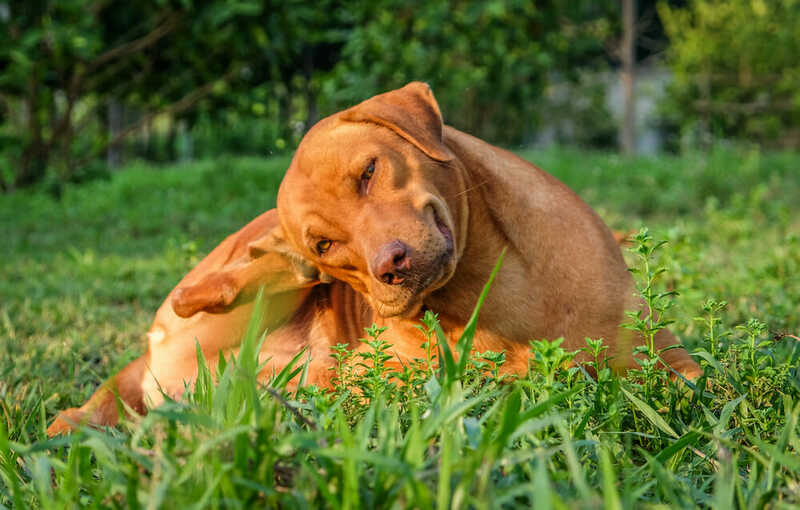 Parasite season is upon us, and the team at Cambrian Animal Hospital will get your pets ready for it through quality parasite prevention treatment. Together, we can help your furry family member stay protected year-round! At Cambrian Animal Hospital, we are happy to provide you with the option to browse and shop for your pet, all from the comfort of your own home! 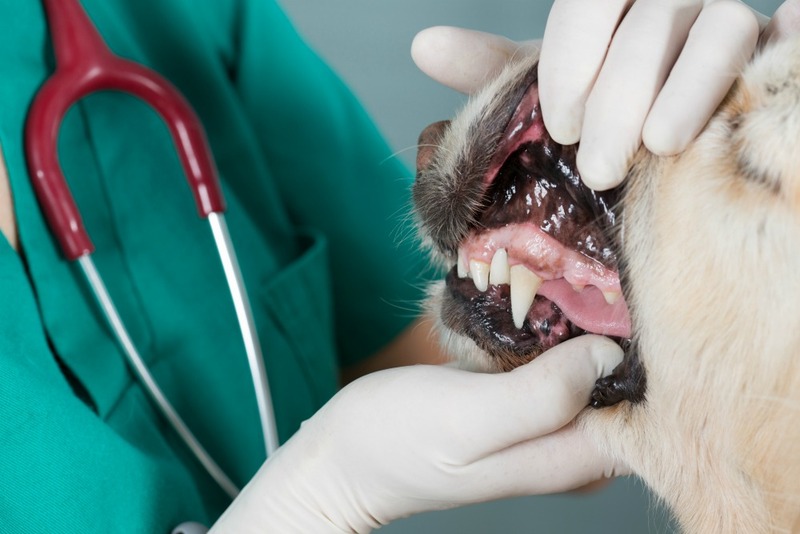 Arthritis Treatment for Your Dog! Generally, owners will notice a decrease in activity or difficulty getting up after rest. Some dogs become more irritable and less likely to join in activities they previously liked to do. Just like us our companions face challenges later in life. Take steps now to ensure they are happy and healthy as they age. Welcome to Cambrian Animal Hospital, where your pets and other animal companions will receive the best care and attention available. Our mission is to provide superior pet healthcare and caring attention to every family member, every time. Our core values are to be compassionate, dedicated, caring, positive, trustworthy and knowledgeable. We are positive pet lovers who have a passion for medicine and have committed our lives to serving our Sudbury pet community. We offer health and wellness programs as well as complete veterinary hospital facilities for medicine, x-ray, dentistry, and surgery services. Give us a call today or feel free to drop in for a tour of our facilities, and meet the staff! As the New Year starts moving forward, we once again take the time to focus specifically on oral health.